For those who love Christian fiction and animals, especially dogs, this is a novel that will warm the heart. 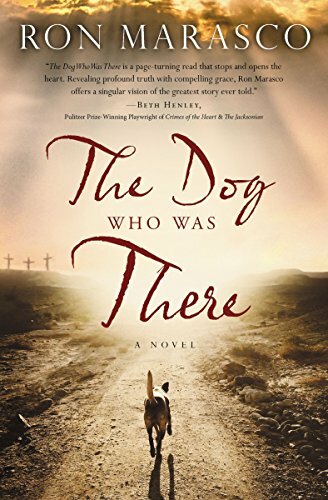 Told from the point of view of a dog who follows Jesus, the reader is treated to a moving tale about how people can change through love and forgiveness. A quick and easy read that will take you on a roller coaster of emotions! Brilliant and unique.